The Rock and Roll Hall Of Fame announced its list of 2017 Nominees earlier this week. Earlier this month, the Baseball Hall of Fame announced ten nominees for the first-ever "Today's Game Era" ballot. I'm a Hall of Fame junkie, specifically sports Halls of Fame. I'm fascinated by who is elected, who is considered, and how each Hall of Fame has their own criteria and selection process. None of the Halls of Fame get everything exactly right; if they did there'd be nothing to debate. Baseball comes the closest, its eligibility requirements and voting process are the simplest and most transparent. The Rock and Roll Hall of Fame is the most confusing to me - which is why I seek a better understanding of the criteria. The "Today's Game Era" is one of four veterans' committees designed to re-evaluate deserving candidates that 10-15 years' worth of BBWAA elections may have missed. In my own research (partially inspired by this article from MLB Network's Brian Kenny) I have identified at least 15 baseball players whose lifetime statistics compare favorably to players that have been inducted - so there is definitely a need for such oversight. 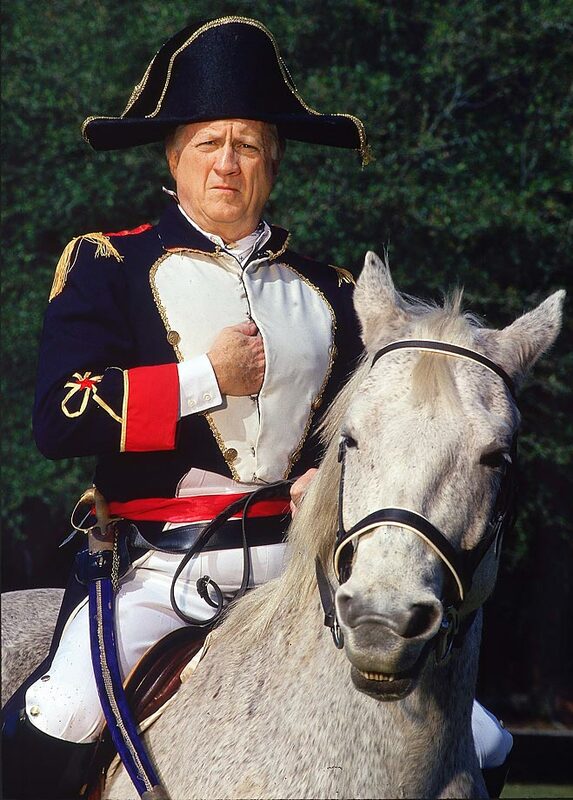 I feel a little sick to my stomach in saying this, but Steinbrenner is the candidate I'd vote for. I don't see any of these men getting 75% of the vote - Selig and Steinbrenner were both polarizing figures (The Boss was even banned for life at one point) and McGwire's well-documented PED use makes his induction even less likely. There are two schools of thought when evaluating candidates with any kind of PED history or suspicion - the hard-liners refuse to consider anyone who has been suspected of using steroids, while the other side refuses to play "moral police" and considers all candidates based on the numbers alone. I suppose there are more nuanced voters who consider PED use/suspicion as a demerit but not a disqualifier. These are the folks who might justify voting for first-tier legends like Barry Bonds and/or Roger Clemens by saying they were already Hall of Famers with or without the stuff but do not vote for second-tier candidates like McGwire, Sammy Sosa, or Rafael Palmeiro. Tier two consisted of players whose WAR totals were higher than the average of all Hall of Famers at his position. This included recent players you know such as Mike Mussina, Curt Schilling, Ted Simmons, Jeff Bagwell, Palmeiro, Lou Whitaker, Bobby Grich, Alan Trammell, Tim Raines, and Edgar Martinez - as well as some other worthy candidates whose names you may not know - such as Jim McCormick, Bill Dahlen, Jack Glasscock, Sherry Magee, and Bob Johnson. Many baseball fans and experts (including Brian Kenny) complain that the BBWAA is only allowed to vote for a maximum of ten candidates - as opposed to however many the voter feels is deserving. This could be a problem if you are considering players with PED stink on them or if all of the top non-Hall of Famers could retain eligibility forever - as is the case with the Rock and Roll Hall. Looking at the 2017 ballot, I don't see ten Hall of Fame players who aren't suspected of using steroids. My ballot would not include Bonds, Clemens, Ramirez, or Sosa - and I would have to think long and hard about Pudge Rodriguez. Which players would you consider worthy of the Baseball Hall Of Fame? Do you think suspected (or confirmed) PED users should be disqualified? Am I overlooking a player you would vote for? Let me know in comments!